When a light source is focused to a narrow point, then controlled by a computerized system, the laser beam can create a precise tool capable of intricate, high tolerance cutting and etching in a variety of materials. 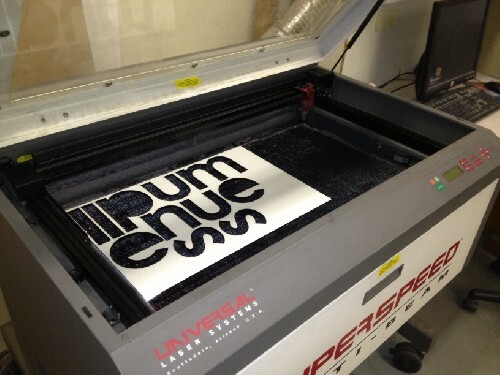 Our 120 watt laser is mounted to an 18”x32” flat bed platform. Acrylic, laminates, wood, plastics, rubber, etching granite and glass are just a few of the items Classic Signs has cut for our customers. Send us your project and our technicians will partner with you to meet your customer’s needs.